Can you believe that it’s already February? We realize that with the weather over the past few weeks, it certainly doesn’t feel like spring will ever arrive. But, it will! So keep thoughts of warm spring breezes on your mind … as icicles fall from your nose. 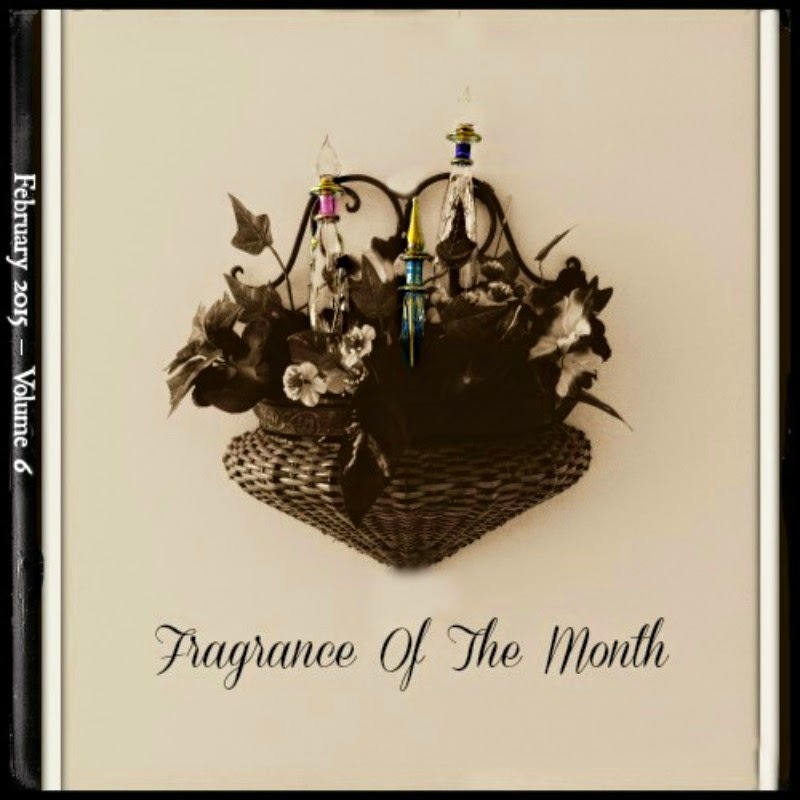 Thinking along the lines of Spring 2015, we’ve chosen two amazing fragrances from L’Occitane for Fragrance Of The Month. 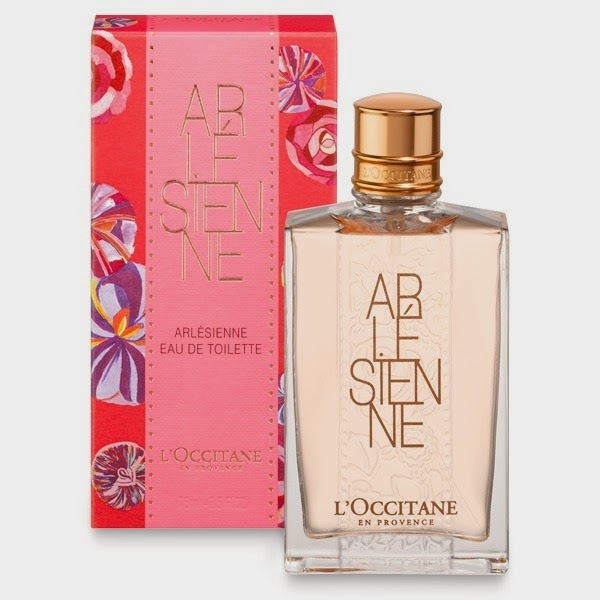 For the ladies, it’s Arlesienne L`Occitane en Provence for women. The creation of this fragrance was inspired by the Venus of Arles -- and everything that the statute represents about a woman’s feminine beauty. The packaging is feminine and pretty and a reminder of spring with an adornment of flowers etched into the glass flacon. The opening of the Arlésienne (75ml - $50) is fruity and warm, which gives way to a light floral aroma. Although there is quiet a bit of emphasis on the “rose,” this is not what one would label as a rose fragrance. Arlésienne is romantic, feminine and brilliant for spring! Scent classification: Floral; Season: Spring; Sillage: 3-Moderate; Longevity: 3-Moderate; Bottling-5. L`Occitane offers ancillary products for Arlésienne. 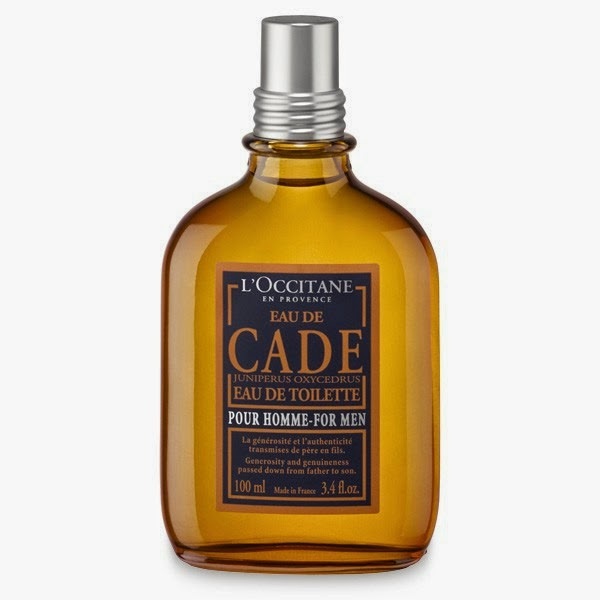 For the gents, Eau de Cade L`Occitane en Provence for men (100ml - $55) that was launched in 2014 and draws inspiration from a longstanding tradition of a father handing down the secrets of Cade wood to his son. The flacon reflects a bit of tradition with its amber colored glass. Eau de Cade opens with an attractive woody snap and moves into a slightly citrus aroma. Drydown brings you to the Cade wood. Although this is a lighter fragrance, it is scrumptiously masculine, a stellar woody fragrance and absolutely timeless. Scent classification: Woody; Season: Spring/Summer; Sillage: 3-Moderate; Longevity: 3-Moderate; Bottling-4. Arlésienne and Eau de Cade are available online at L`Occitane and L`Occitane boutiques. Want to peruse more scents? Visit The Makeup Examiner’s Fragrance Section!